Find all of the newest books, movies, and plays related to Harry Potter. Enter the magical world of Harry Potter and his exciting adventures. Learn about his amazing life in the first seven books from the Harry Potter series by J.K. Rowling. 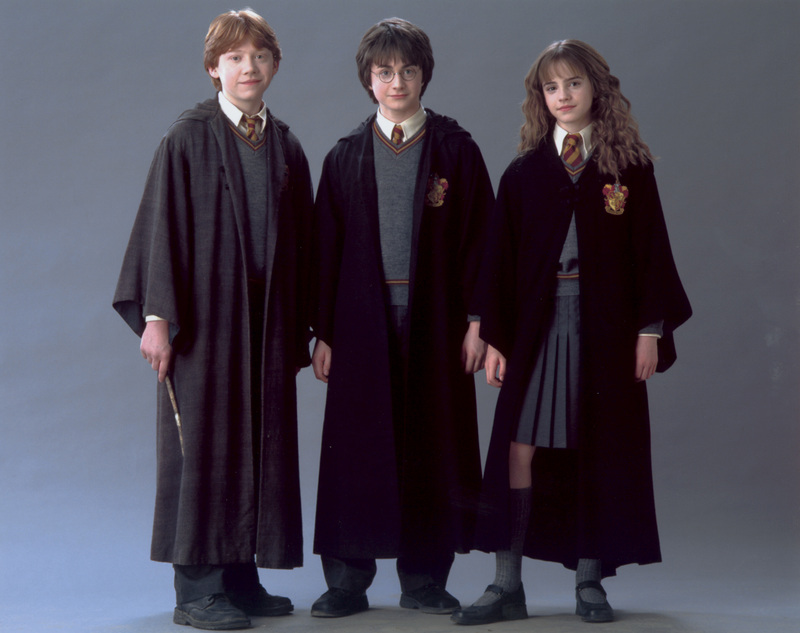 Learn all about Hermione Granger, Ron Weasley, and all of Harry's friends! HP News will keep you updated with everything new in the wizarding world.